Many of us would think of senior nursing facilities as a dark, gloomy, antiquated place for seniors who no longer have any place in the outside world. In movies, we see the residents depicted as lonely, hopeless, and bored. As much as it sold well in the cinemas, senior nursing facilities are not really all about that. There is really a lot about senior nursing facilities that many of us do not know. These misinformation and slight ignorance that we have towards senior nursing facilities cause us to not consider them for ourselves should our time ever come to need a place where we can be cared for by non-family members. But before we finally take them out of our retirement options, here are things that we should know about nursing facilities that movies have not been telling us. 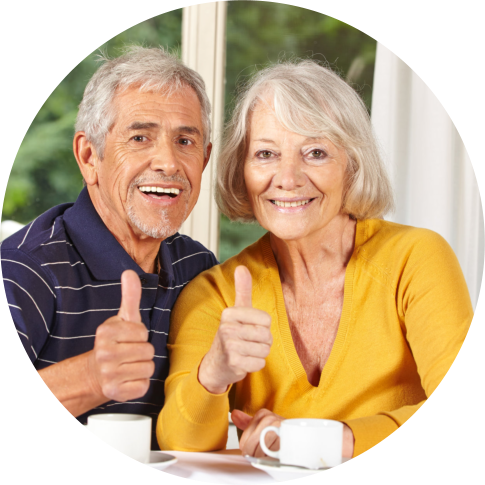 It is a good option for senior adults with loved ones living away from them. There are times when the hospital gets to be too toxic for us. So we look for another option. The home would have been a better alternative but when we need medical assistance, and higher-level care our family members might not always be around to provide us with those. This makes senior nursing facilities the next best option. 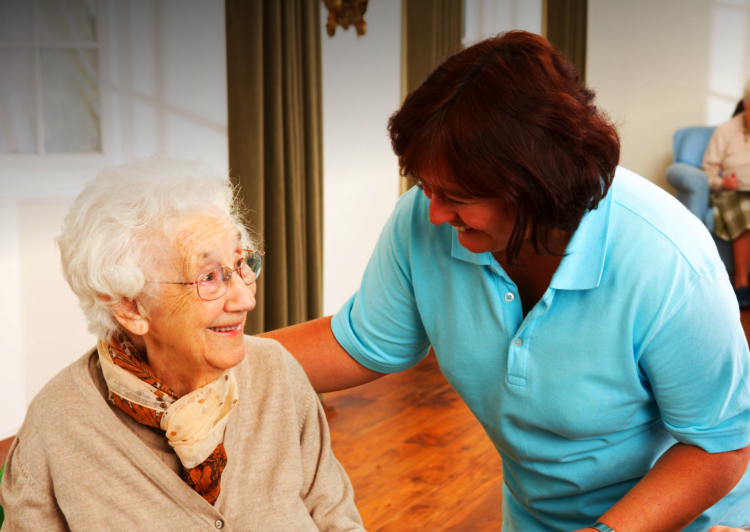 They are staffed with medical and care experts who can look after our needs when loved ones are too far to do that. They are also fully equipped to assist us with our health and personal concerns with special attention to specialized care, medication administration, and therapy requirements. It provides great care for adults who are dearly loved by their families. We often think that those who are in senior facilities are the ones who have been forgotten by their families. That is not necessarily the case. 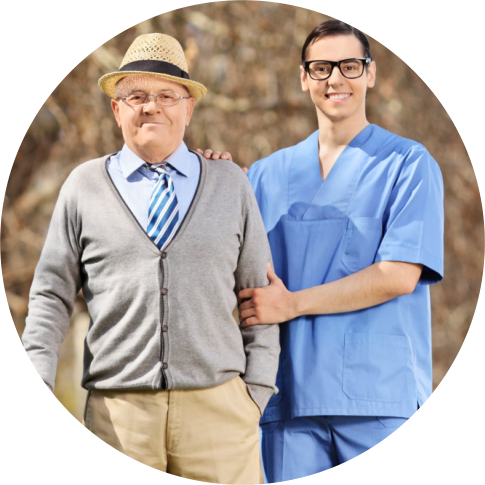 Many residents are often visited by their families who are very much concerned of them and their health. And because they are loved, their families made sure that they get the best nursing services that they deserve. Nursing homes actually provide the arm which extends care for senior adults when loving families cannot be there to do that themselves. There are nursing facilities who provide care like actual families do. Though some nursing facilities have their own set of horror stories, there are actually reliable and dependable nursing facilities that we can trust. We just have to look them up thoroughly enough. 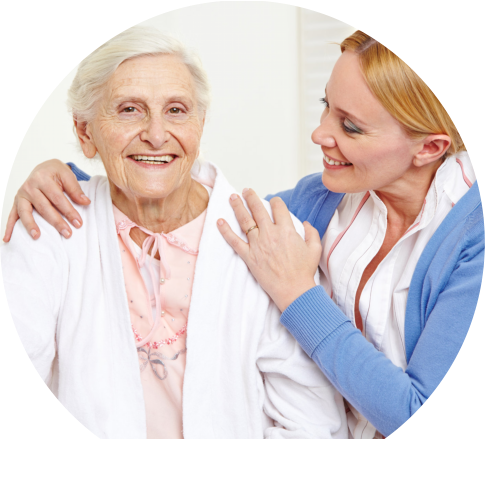 It is even best that when we are planning on which nursing facility we would like to be sent to when we are old enough, we take a tour on the facility first to experience the kind of environment that they have to offer firsthand. A nursing home need not be a final destination. 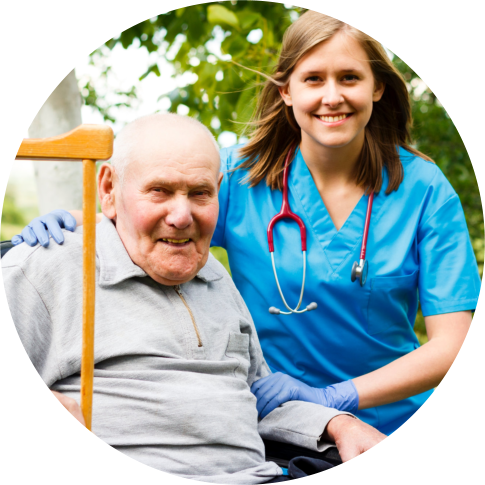 There are people who goes to nursing facilities to get well or to recover. A nursing home is not really an end. It is just a means to stay alive and well until we get to the end. When families move in closer to our home, we can always choose to return to our homes and get settled there. There are a lot of other choices that we can make and any nursing facility would encourage us to pursue that which would make us a lot better and happier. Families can be a part of nursing facility programs and activities. Families are always welcomed in nursing facilities. In fact, they are even enjoined to visit and engage in the activities to support and encourage their loved ones. Here in Cedargate Healthcare, we ensure that we provide you with a new perspective about nursing facilities. With the skilled medical services and highly-personal attention we provide, we hope to give your or your loved ones the best nursing facility experience you can ever have. So visit our Cedargate Assisted Living Facility in Kanell Blvd. Poplar Bluff MO and see for yourself how life would be like for your if you stay with us 10 or 20 years down the road. To schedule a tour or an assessment, kindly contact us at 573-785-0188. This entry was posted in Assisted Living Facility and tagged Assisted Living Facility in Kanell Blvd, hospice care. Bookmark the permalink.